One of the highest flow pumps made, and its very quiet and energy efficient. 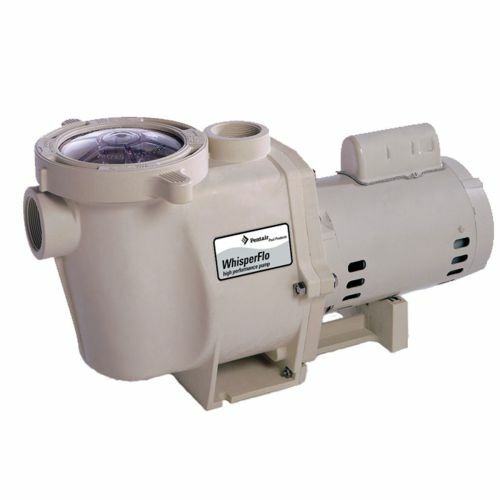 The Whisperflo pump delivers more flow within the normal operating range than any competitive pump. This pump is single speed with an energy efficient motor.